Tecno Pop 2 B1 how to flash guide is here with Tecno Pop 2 B1 flash file and tool. Just download official stock ROM for Tecno Pop 2 B1 and flash it by following below guide. If you are just here to download Tecno Pop 2 B1 and tool then check out download section and download Tecno Pop 2 B1 flash tool and firmware / flash file. But in case, you want to learn “how to flash Tecno Pop 2 B1 or want to install stock Rom on Tecno Pop 2 B1” continue read the post carefully. No need to go anywhere to repair your bricked Tecno Pop 2 B1 mobile. Free SWD after sale tool is enough to flash Tecno Pop 2 B1 mobile without any issue. Moreover, it will fix all software related issues like frp lock, hanging issue, stuck in bootloop etc. Tecno Pop 2 B1 is a MTK chipset based android device, so user can use any MTKL flash tool like Sp flash tool, SP multiport download tool, SWD after sales tool or miracle tool etc. But here we recommend you to use SDW after sales tool as a Tecno Pop 2 B1 flash tool which is an official flash tool for all Tecno devices. Tecno Pop 2 and Tecno Pop 1 both specifications are almost same. Differecnc is that Tecno Pop 2 come with latest oreo 8.1 OS [Go edition], instead of the android nougat 7.0 in older Tecno Pop 1. But firmware [ flash file] are different from each other. So don’t try to flash this flash file on Tecno Pop 1 mobile. Avaliable firmware is only and only for Tecno Pop 2 B1 mobile only. Process of Firmware flashing and frp bypass on Tecno Pop 2 B1 both are same. In short, you can install stock ROM to remove Tecno Pop 2 B1 frp lock. As we already told you, Tecno Pop 2 B1 is a MTK chipset based android device and it’s firmware come with scatter loading file, so user can use any mtk flash tools. But here we are going to use SWD after sales tool to flash firmware on Tecno Pop 2 B1 mobile. It’s 100% working and tested tool for all Tecno android devices including Tecno Pop 2 B1. Download and install MTK drivers on pc to create bridge connection in between phone and pc. Skip the step, if already installed. Extract the download Tecno Pop 2 B1 firmware [ flash file] using any RAR or Win Zip software. Enter into Tecno Pop 2 B1 flash tool folder and run “SWD fater Sale tool” as administrator. Once the tool launched on your pc, configure the tool and load firmware properly. click on “Setting” logo >> click on “Load” button and load the scatter file [MT6580_Android_scatter.txt] from firmware folder >> select any task from drop down menu and choose any option [Firmware upgrade option recommended] >> hit on “Confirm” button as shown in below screenshot. Make sure you have loaded correct firmware file of your own device. If everything is ok then click on “Play” button from the tool and start flashing process. Tecno flash tool will start to configure all the files from firmware folder automatically. No need to do anything. Just wait for couple of seconds to read all firmware files. Come to the device, power off it first then press boot key and insert USB cable. Once the tool detected the attached Tecno Pop 2 B1,you will see the COMPORT [MediaTek USB Port] as shown in below screenshot and flashing will start automatically. End of the successful flashing process, you will see the green successful message as “Download Complete”. That means, flashing done. Flashing process may take approx 5-10 minutes. So wait for complete flashing. Device will reboot automatically and you are free to unplug device from pc. If not, long press the power key to reboot device manually. Done!!! Tecno Pop 2 B1 Flashing completed. Now device will reboot into newly installed android OS. Remember, device may take long time to reboot just after firmware flash. Morover, it will remove frp lock, pIN lock / pattern lock and all software related issues. Above method is 100% working, tested and highly recommend for Tecno Pop 2 B1 mobiles. But in case want to use another method to flash Tecno Pop 2 B1 mobile, we recommend you to use Sp flash tool as a Tecno Pop 2 B1 flash tool. Extract the download “Tecno Pop 2 B1 flash file” and “Sp flash tool” on pc. Load “scatter.txt or MT6580_Android_scatter.txt” file from firmware folder. Slect “upgrade firmware” or “Download only” option. Hit on “DOWNLOAD” button from top of the tool. 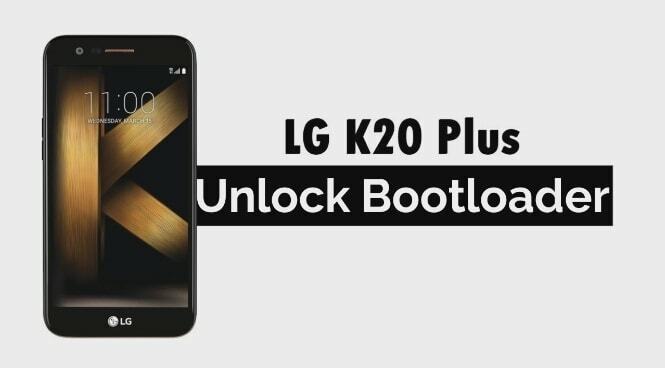 Press Tecno Pop 2 B1 boot key + insert USB cable. Wait for flashing and done!!! These are two different methods to flash Tecno Pop 2 B1 flash file without box. Use any one method to install official stock Rom in Tecno Pop 2 B1 mobile. Till now getting any issue in any step, please leave your comment. 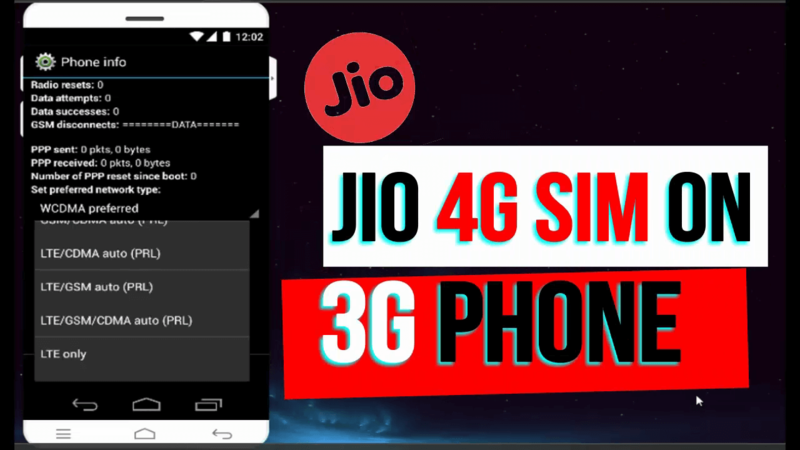 [Solution] How To Use Jio 4G SIM In 3G Phone?